Carey Olsen has appointed Julie Currie as a senior associate within its trusts and private wealth practice across both Guernsey and Jersey – marking the first time the firm has appointed a pan-island lawyer in the Channel Islands. A pensions specialist, Ms Currie will divide her time between Carey Olsen's Guernsey and Jersey offices each week, working alongside other members of the trusts teams who specialise in pensions advice, including Guernsey partner Konrad Friedlaender and Jersey partner Siobhan Riley and counsel Stephen Fitzgerald. 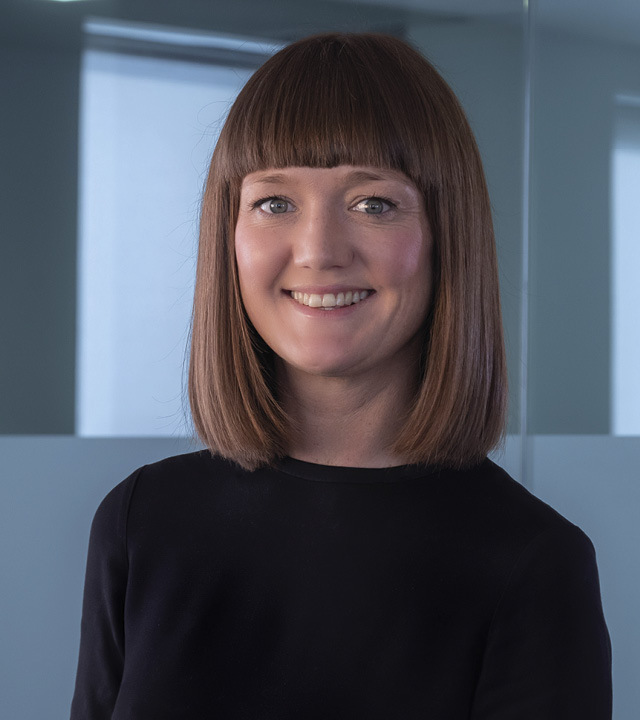 Ms Currie, who joins Carey Olsen after more than 10 years at Pinsent Masons, has extensive experience in respect of defined benefit, defined contribution and master trust schemes. She advises local and international trustee clients on scheme governance, administration and regulatory issues, in addition to project work including transfers, scheme restructures, risk transfers (buy-ins and buy-outs) and benefit change exercises. Mr Friedlaender said: "Julie's arrival as a pan-island lawyer is a really exciting development for the firm and our pensions practice. It makes sense on a number of levels because not only are we seeing an increasing volume of instructions in the pensions space but a growing number of our clients have a presence in both Guernsey and Jersey. The fact that Julie will be active in both jurisdictions puts her and the firm in an advantageous position." She joins a trusts and private wealth team that was described as 'excellent' in the most recent edition of the Legal 500 UK rankings in which it secured top-tier status in both Guernsey and Jersey.